UPND President Hakainde Hichilema and UDF President Miles Sampa today continued their campaigns in Northern Province. They started out by paying a courtesy call on Senior Chief Nsama of the Tabwa speaking people in Nsama district. During the visit Mr. Hichilema assured the chief of his determination to bring development and economic liberation to the community through sound economic management in partnership with all aspects of Zambian society and culture, including traditional leaders. The UPND President reassured the chief that his government will treat the chiefs with diligence and dignity while fostering development. UDF President Miles Sampa added that being a village headman himself Mr. Hichilema will surely live by his words. 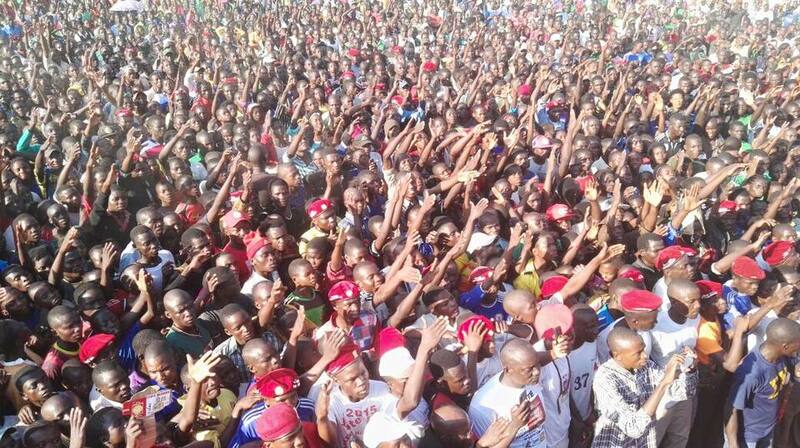 Following a fruitful discussion with Senior Chief Nsama, Mr Hichilema and Miles Sampa addressed crowds at Nsama grounds alongside Chimbamilonga UPND aspiring candidate Brian Sikazwe, where they shared the party’s 10 Point Plan to fix Zambia. During the rally Mr. Hichilema stressed his commitment to education in particular, saying that he knows that it is difficult for parents in rural areas to send their children to school due to the failing economy. He reassured them that his government will provide free education from primary to tertiary for those who can’t afford it. 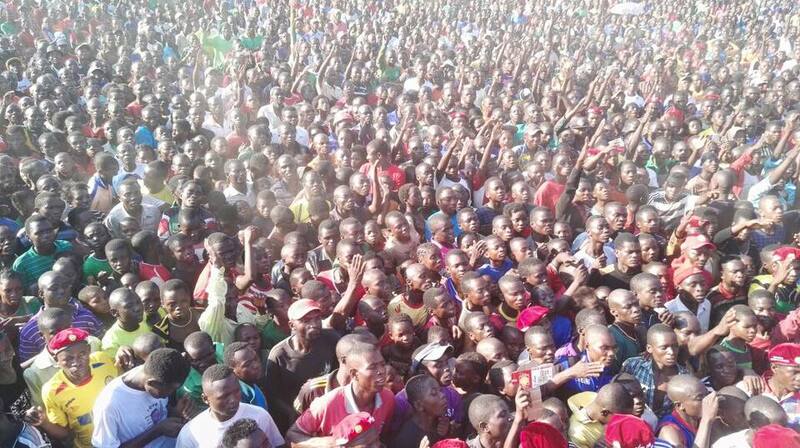 The team later travelled to Mukupa grounds for a rally. 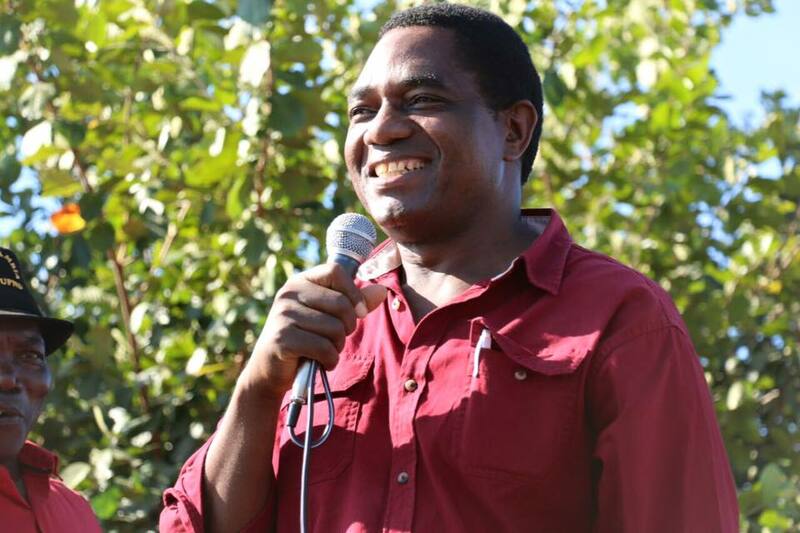 Mr. Hichilema acknowledged the urgent attention Kaputa rural area is in need of when it comes to development. He pledged to tackle poverty, through strategies such as guaranteeing the provision of adequate and affordable farming inputs. 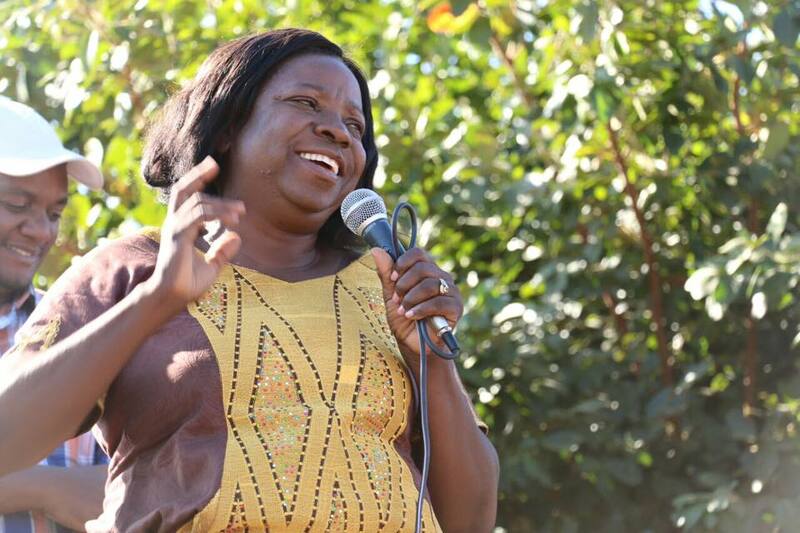 Speaking at the same event UPND National Chairperson Mutale Nalumango said it is only the UPND President Mr Hichilema who has a vision to move the country forward. Meanwhile UDF President Miles Sampa called on the people to vote UPND come August 11 because Mr. Hichilema will place their interests first. 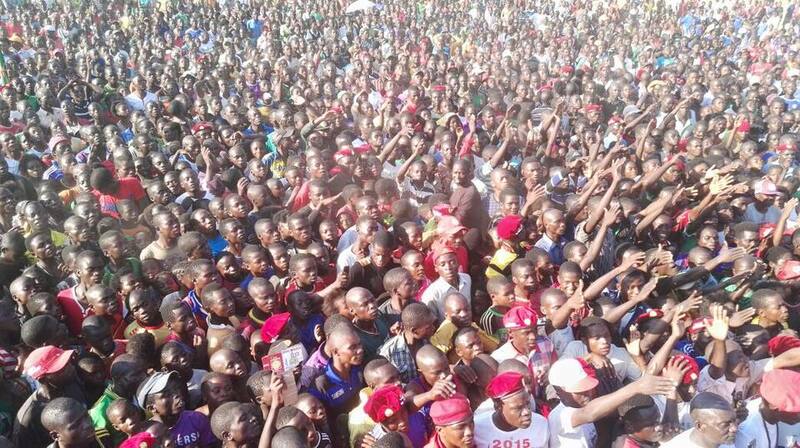 The final stop of the day was Kaputa township in Northern province, which came to a complete standstill as thousands gathered to welcome Mr. Hichilema and Mr. Sampa. Mr Hichilema explained that through his party’s 10 Point Plan he will ensure that agriculture is revamped, healthcare is brought closer to communities and education will be a priority – ensuring all children have an equal start in life. The team assured the crowds that the only party that can eradicate poverty is the UPND, with Mr. Sampa saying President Lungu cannot even attempt to end poverty as he has to ensure that his own interests are fulfilled first. Kaputa UPND aspiring candidate Elvis Nkandu appealed to Mr. Hichilema to chart a different path to that taken by President Lungu who has woefully failed to implement projects to eradicate poverty. Miles Sampa addressed the crowds.